To celebrate the reissue, The Antlers will be performing the album in full at a handful of intimate shows in the US and Europe, including London’s Union Chapel on 23rd April. The dates mark the first the band have played together since 2015. 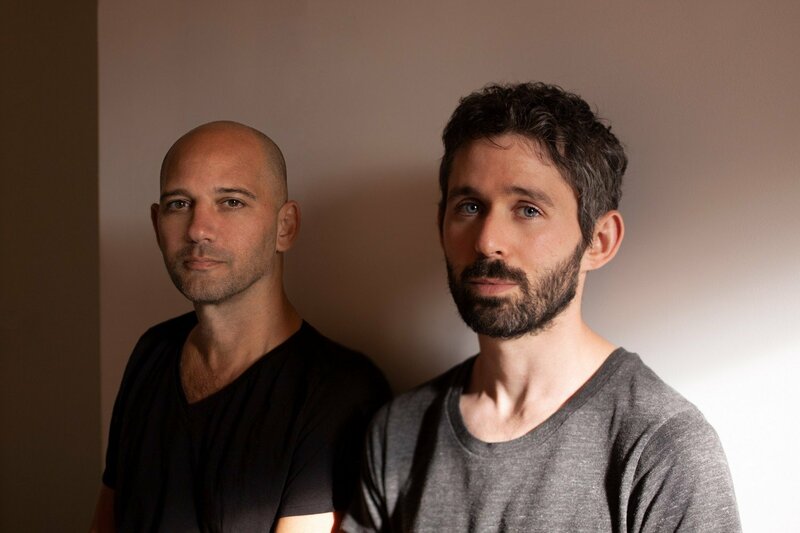 The Antlers’ Peter Silberman states: “We’re reissuing the Hospice LP on March 8th, 2019, in honor of its tenth anniversary. It will be newly pressed on double white vinyl, with deluxe artwork and packaging courtesy of the album’s original artist, Zan Goodman.